Buy your Kindle version from the Amazon store. Buy your iBook version from the iTunes store. Buy your Nook version from the Barnes & Noble store. Buy your PDF version from us. "Having known Jay Orlin for two decades, I can tell you that he personally walks his powerful talk about intimacy. 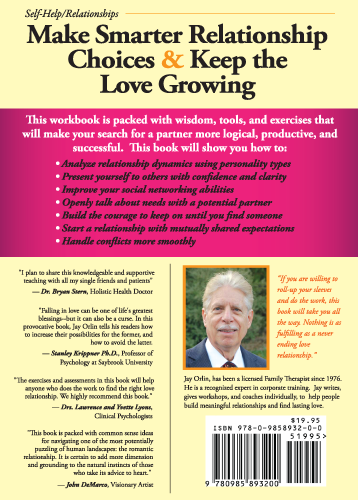 A true expert in the field of loving relationships, in this groundbreaking book he shares his personal wisdom, enlightened guidance and loving encouragement to help you fulfill your own dreams. If you want a "real deal" approach to fulfilling your heart's desire for intimacy, please read Jay's heart-opening book." 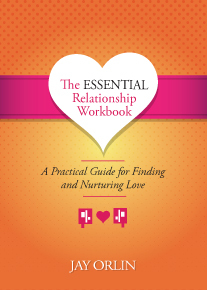 "Jay has written a thorough and engaging book on how to improve one’s ability to love and have healthy relationships. I have recommended this book to my faculty who teach our course on Personal Relationships." Jay Orlin, author, has been a licensed Family Therapist since 1976. 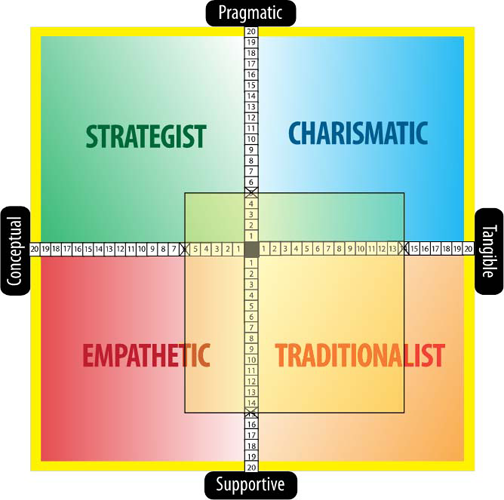 He is a recognized expert in corporate training. Jay writes, gives workshops, and coaches individually, to help people build meaningful relationships and find lasting love. Download the PDF worksheets (free). Create your own PTI chart to use with the workbook here.